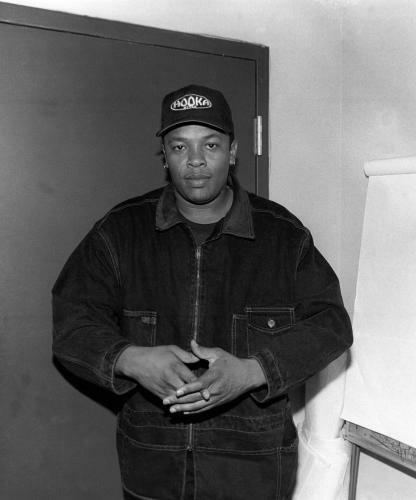 Whether you know him as a rapper, revolutionary producer, or business mogul, Dr. Dre is undeniably an icon of both hip-hop and the music industry as a whole. 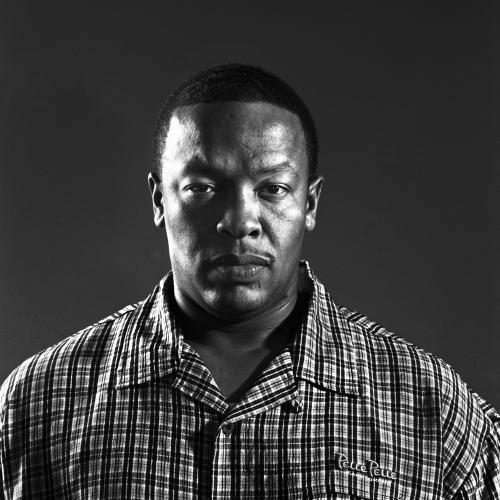 Dr. Dre was born 1965 in Compton, California. A fan of music from a young age, he became a DJ in his teenage years. This led him to joining the group World Class Wreckin’ Cru in the early 1980s, where he cultivated his skills on the decks. Soon after, he joined N.W.A. He became a seminal part of the gangsta rap genre, most notably releasing Straight Outta Compton. 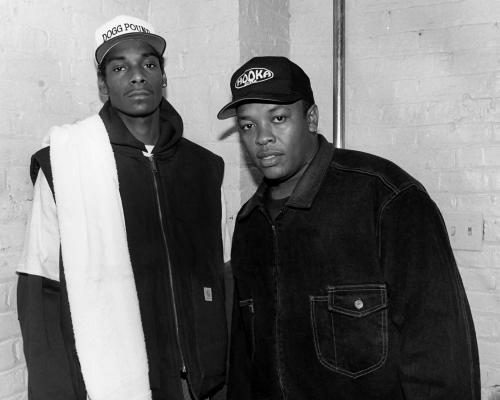 He would later leave the group, and after some time with Death Row Records, where he released acclaimed album The Chronic and gained notoriety as a profound producer, he created Aftermath Entertainment. Here, Dre released his Grammy-award winning album 2001, worked with countless huge names, and acted as the catalyst for artists such as Eminem, The Game, 50 Cent, and more recently, Kendrick Lamar. 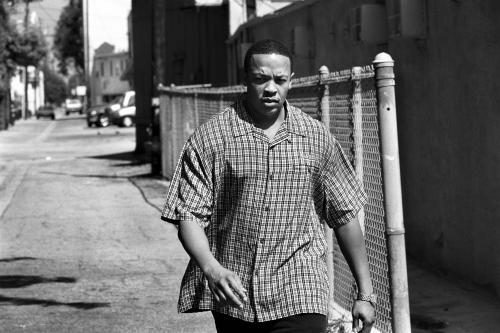 Today, Dre is as known for his business acumen as he is his musical talents. But, whether you know him as the ‘Richest Man in Hip-Hop’ or an architect of modern hip-hop, his name will undeniably go down as legendary.